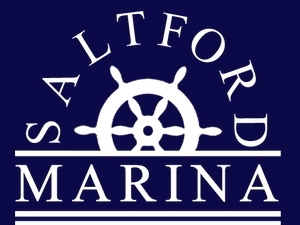 We are a small, family run, independent marina situated on a delightful stretch of the river Avon between Bath & Bristol. We offer long term moorings to both live aboard & non live aboard boaters. As a family run business we are able to offer friendly service with top quality facilities to all our customers.